Manchester United fell to their second successive defeat under the interim boss, as the 2-0 loss to Arsenal in the Premier League was followed by the 2-1 setback against Wolves, which knocked them out of the FA Cup. Solskjaer was quite vocal about his side’s poor display, labeling the overall performance in the quarterfinal as “the poorest since I’ve come here” and a “big step backwards”. 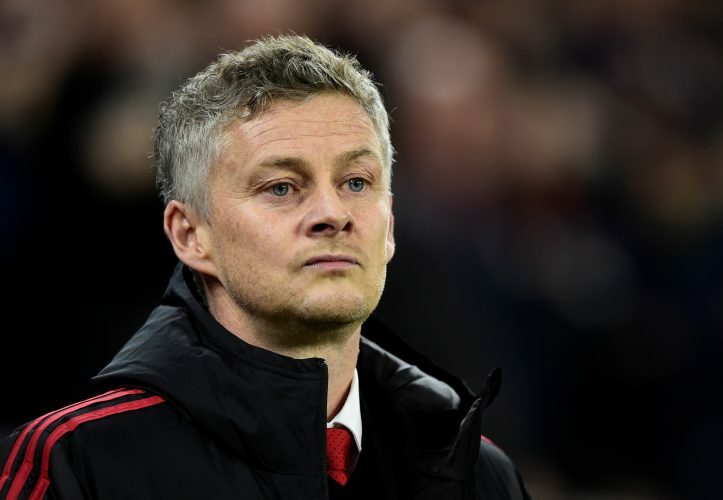 During his post-match interview, Ole had also mentioned that he had made his feelings about the defeat known to his players. Now, a report from The Sun has not only confirmed that, but also shed more light regarding the manager’s post-match team-talk. As per the English outlet, Solskjaer gave the Manchester United squad the complete hairdryer treatment. In fact, so intense was the talk, that the players got to witness their gaffer at his angriest since his arrival at the club. Ole pinpointed the slow, laboured, and lacklustre form of football showcased by the Red Devils at the Molineux, comparing it to the boring gameplay that was on regular display under former boss Jose Mourinho. Lastly, the 45-year-old asked his players to look back and analyse their own individual performances during the international break, and learn from their mistakes. It will be interesting to see what effect this hairdryer treatment has had on the players, and whether it will spark an improvement in their showing when they return from the break and take on Watford on March 30.